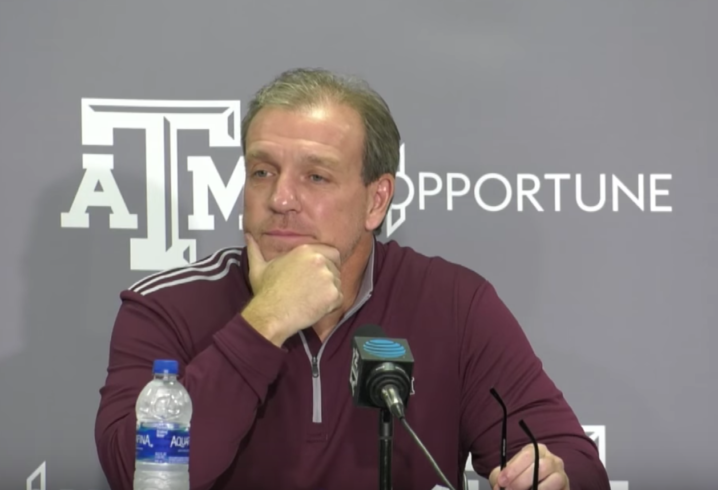 One of the few holdovers from Kevin Sumlin’s former Texas A&M staff is leaving College Station as Jimbo Fisher revealed offensive line coach Jim Turner won’t return for 2019. Fisher announced the news during his Wednesday evening National Signing Day press conference. According to reports, Turner is expected to take the offensive line coaching position with the Cincinnati Bengals. Here is what Fisher had to say when asked if Turner would return in 2019. 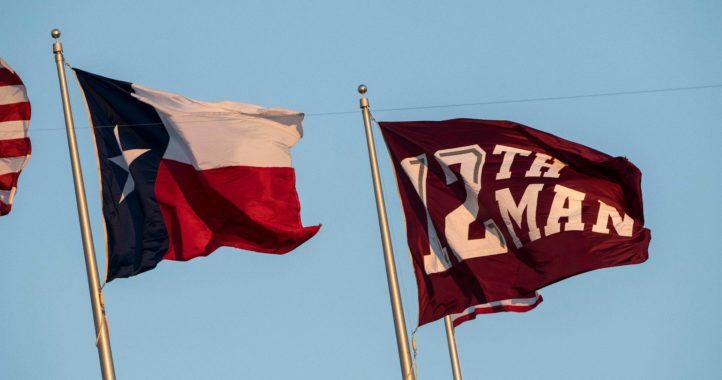 Turner had become something of a mainstay in College Station over the years, working as the Aggies offensive line coach from 2008-2011 and again from 2016-2018. He is noted as an excellent evaluator and developer of talent. While replacing Turner won’t be an easy task, it would appear Fisher has already found his replacement — based on his response when asked when the next Texas A&M offensive line coach would be introduced. “It will happen very, very, very, very quickly,” Fisher said while smiling. 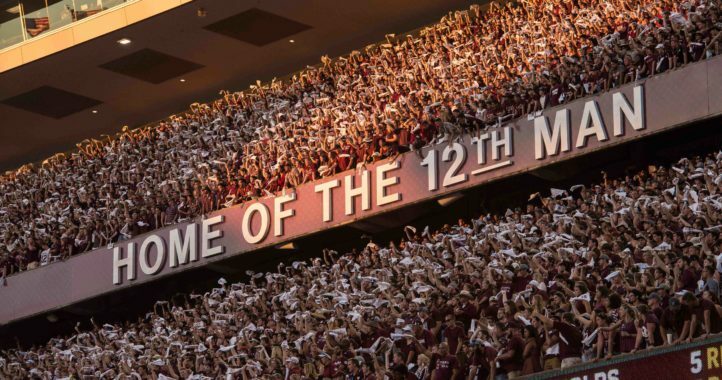 Fisher also noted that spring practice in College Station will begin March 20 and the upcoming spring game is set for April 13. Yeah but that’s when these announcements are usually made. As soon as the LoIs are in the staff turnover begins. Haven’t heard any reports of OL hitting the portal. Several left for a variety of reasons at other positions.